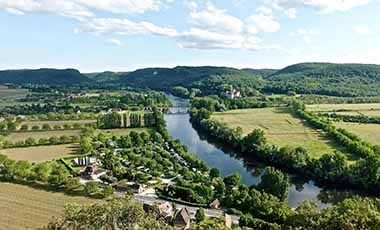 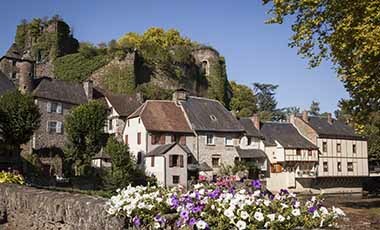 Located near the Vézère River, Saint-Léon-sur-Vézère is a good place to relax on a hot summer day. 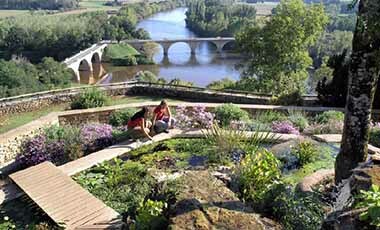 Heritage and nature lovers, families. 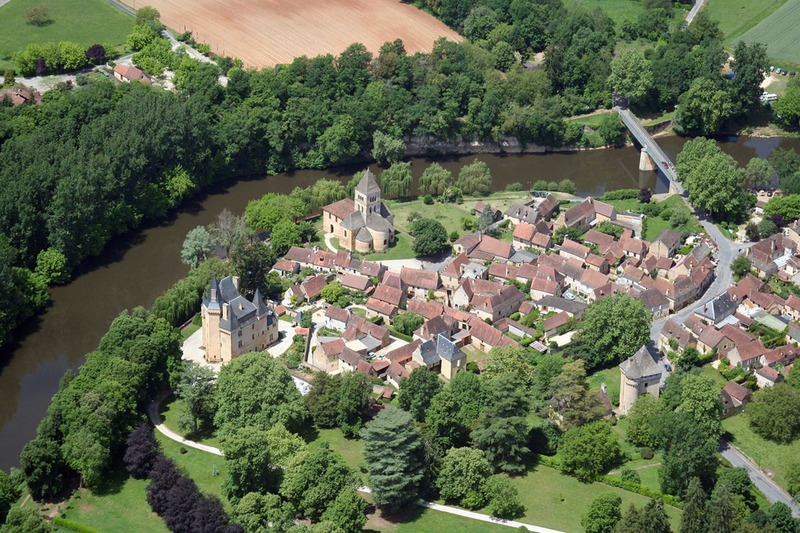 Saint-Léon-sur-Vézère is a peaceful village situated on a meander of the Vézère River. 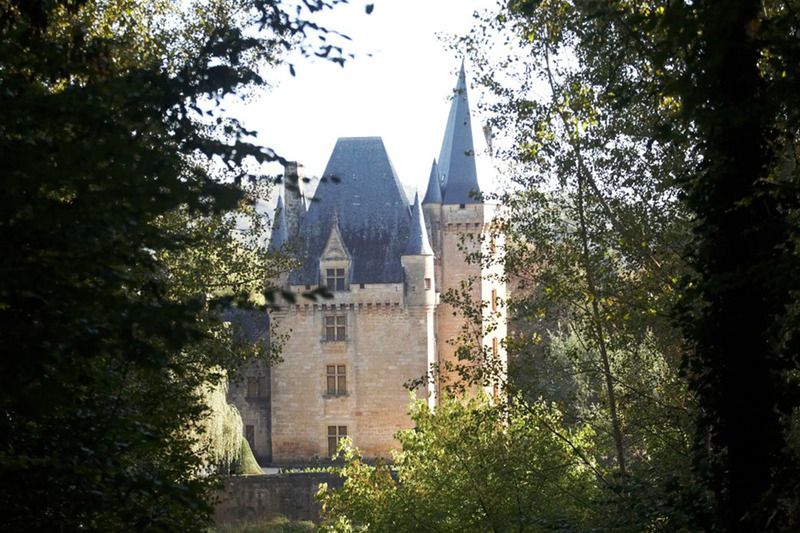 It is well guarded by its châteaux: the Manoir de la Salle at the entrance to the village, the Château de Ciernas above the river, and the Château de Chabans. 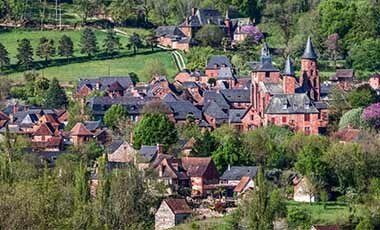 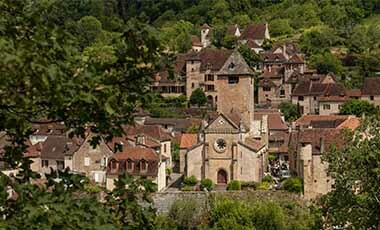 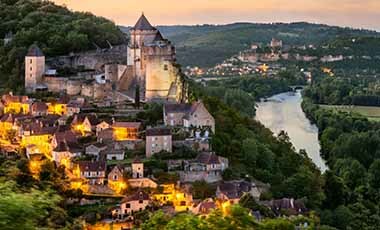 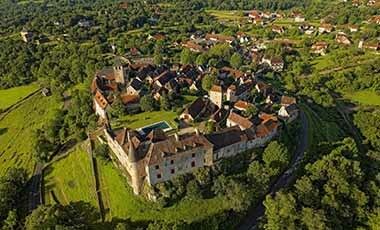 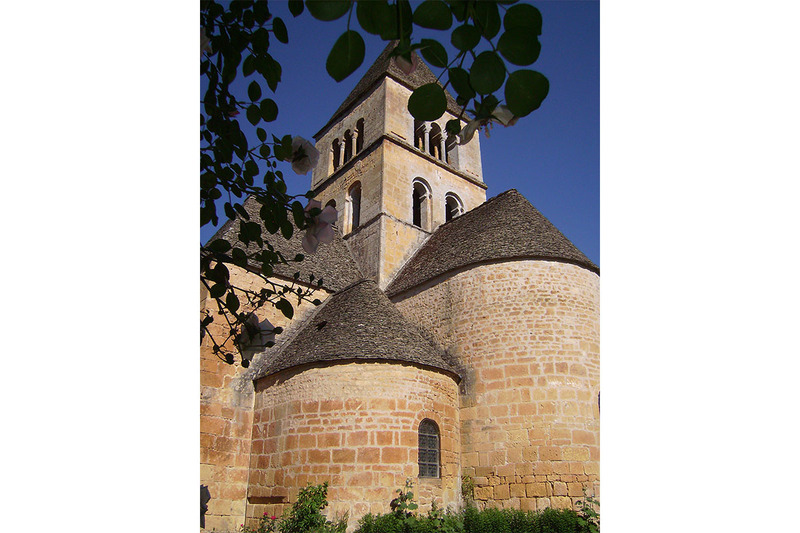 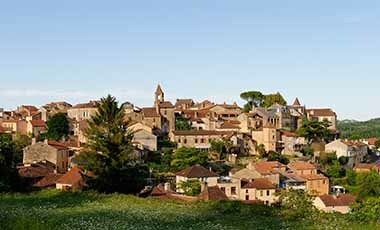 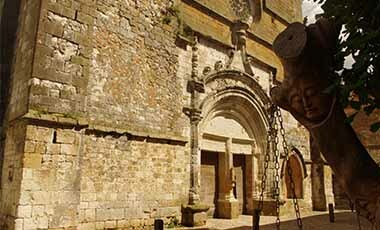 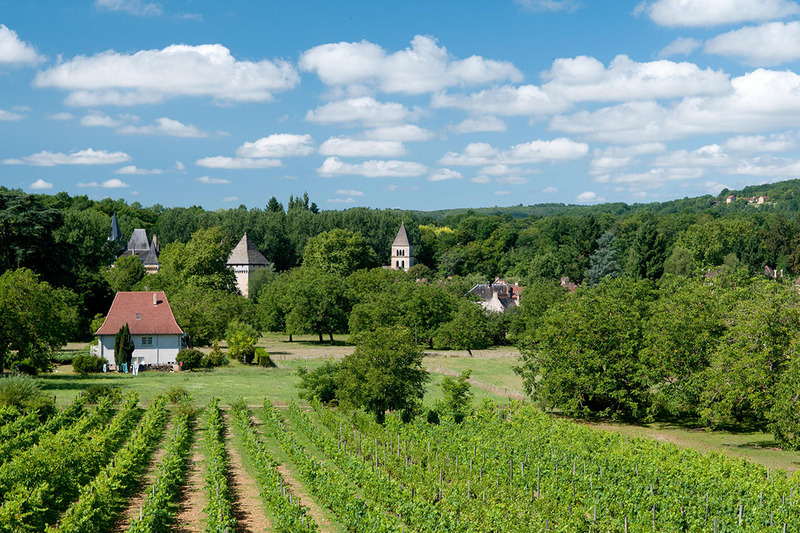 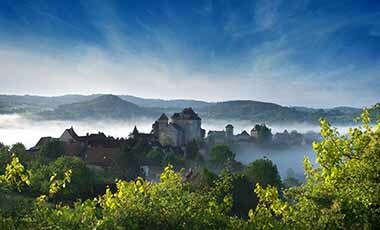 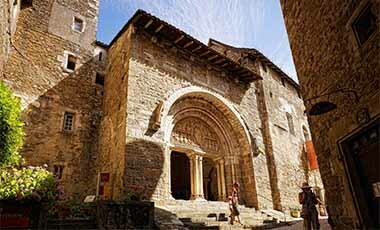 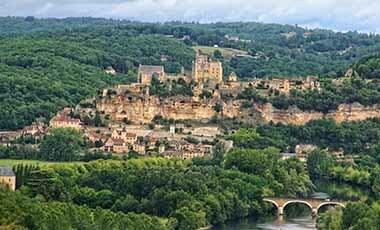 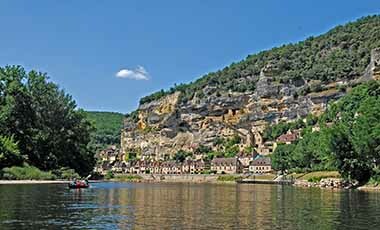 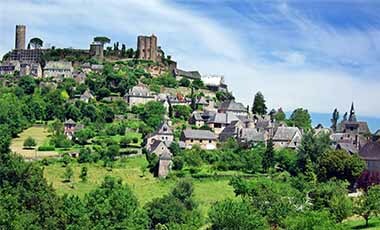 It hosts the Music Festival of the Périgord Noir in its beautiful 12th C Romanesque church. 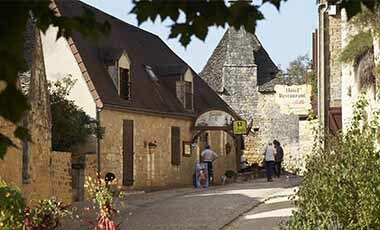 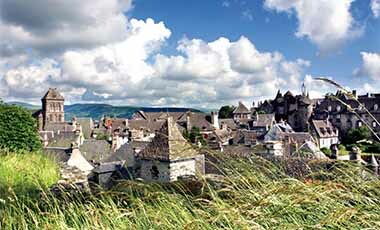 You can hire audio-guides for an interactive walk around this authentic medieval village.